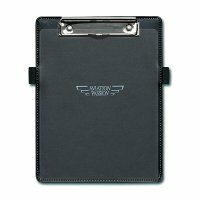 This kneeboard is the perfect for pilots equipped with an iPad Air or iPad. 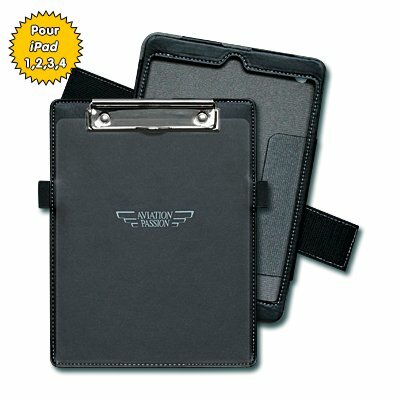 The removable front panel has a metal clip at the top to attach documents (notes, maps, navigation log, ...) and has two pencil holder and a clear plastic cover. The kneeboard gives the iPad easy access to all buttons and external connectors. Elastic velcro strap with wedges allows it to fix on the upper leg of the user. 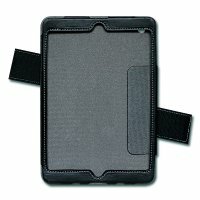 This board is specifically designed for the iPad .